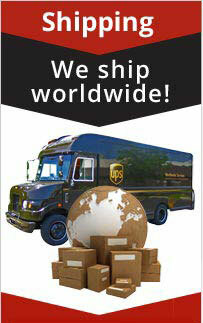 Ohm C-2, C2, D, D-2, D2, OHM C Plus, and many more! Excellent shipping, received the kit quickly. 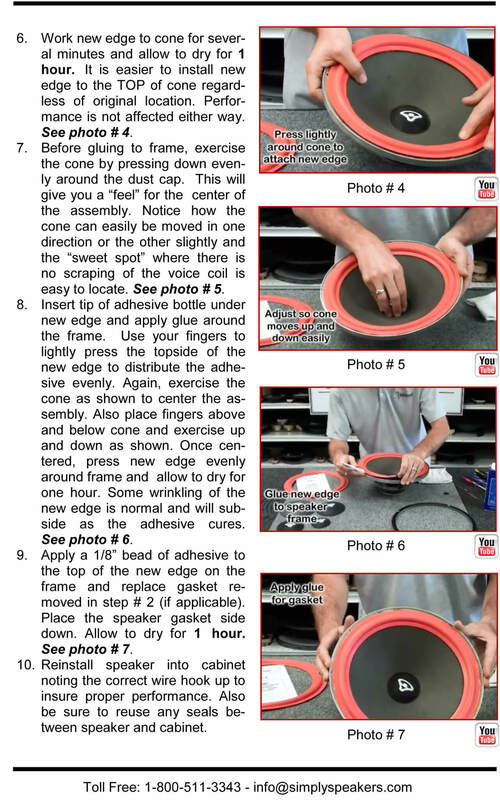 Video and printed instructions made the job easy. 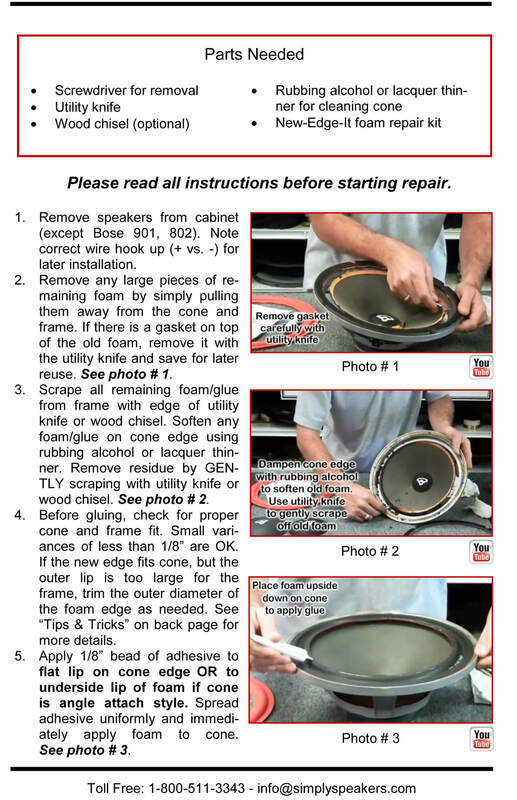 I purchased the 10" foam speaker repair kit for my OHM speakers that i picked up for free. The speakers were in great condition but the foam surrounds were disintegrated. I figured for $25, no loss if it didn't work. This was a simple repair and it worked awesome! I love the speakers and you would think they were factory repaired. 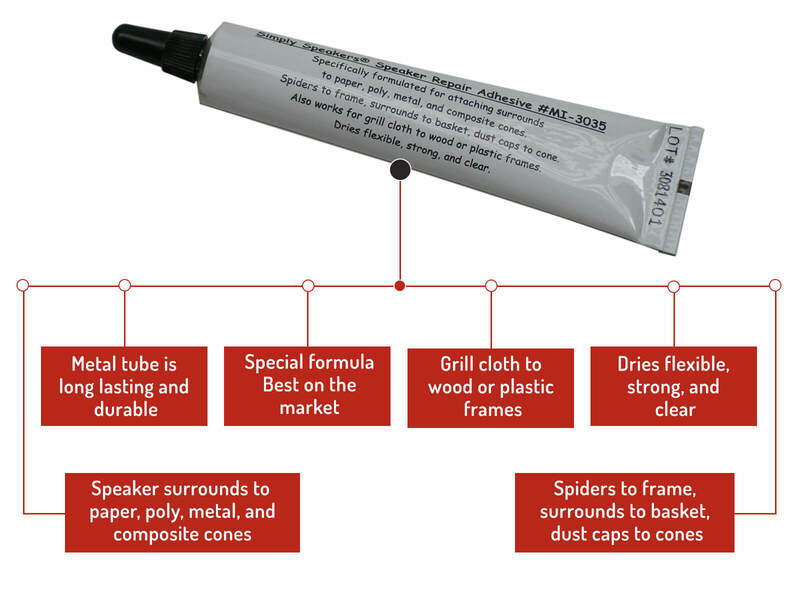 No issues with the repair kit, the instructions, the sound, or the quality! 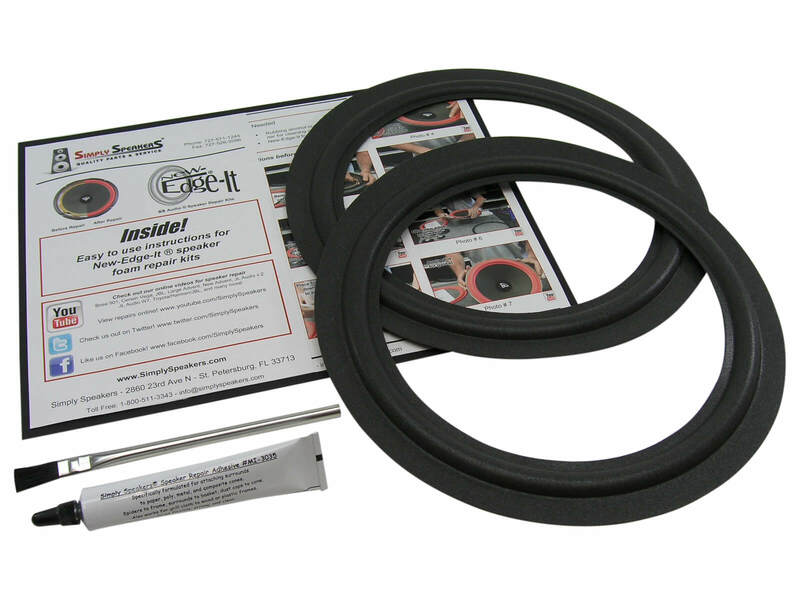 Fit perfectly and easy to install. Be sure to remove all old foam so the new one will stick properly. Directions easy to follow, speakers sound good as new. Kit worked great. took about 30 minutes per speaker. Easy to install. Speakers work like new again. I put off repairing my Ohm C2 speakers, originally built in 1979, for a good ten years. 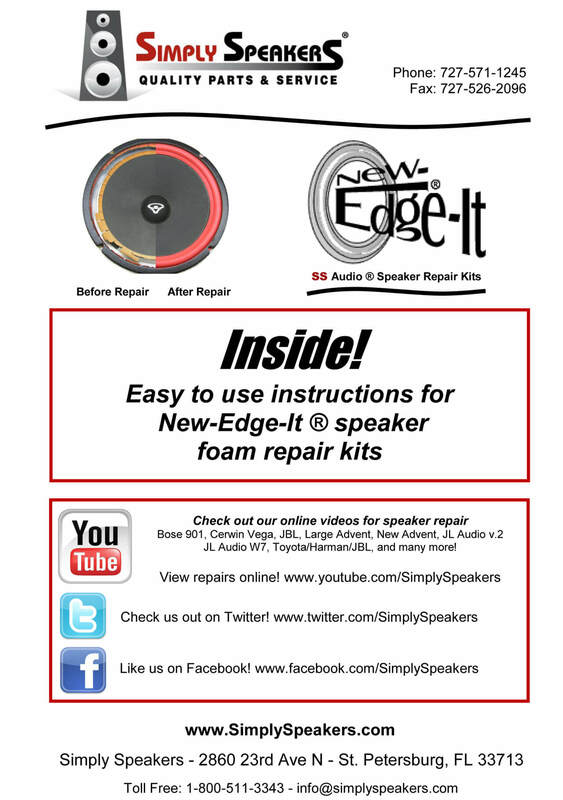 I wish I'd found about this foam repair kit back then because I've missed out on several years of enjoying my speakers. The instructions were easy to follow and the repair worked extremely well. I'm thrilled to once again have regular use of my speakers. 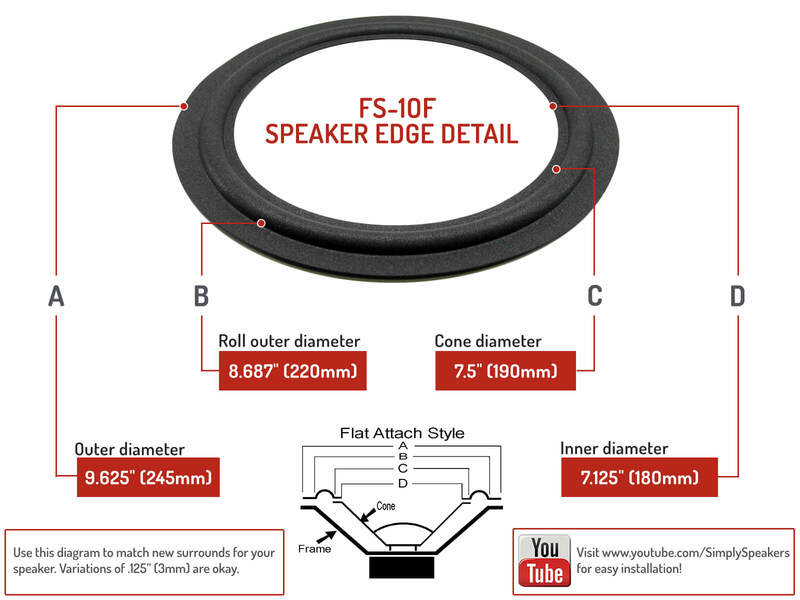 Outstanding performance of the replacement foam kit for my Ohm C2 woofers !!!!!!!!! Sooooo easy to install with your directions / video, and saved me from disposing of these beautiful sounding speakers after they've sat in storage for 18 years - I just couldn't bring myself to let them go, but then I happened upon your site and miraculously I was able to fully restore these for ONLY $ 25 !!!!!! Thanks for your service in tracking my order, and answering my questions regarding the proper installation of the foam repair kit !!!!! Great Job !!!!! 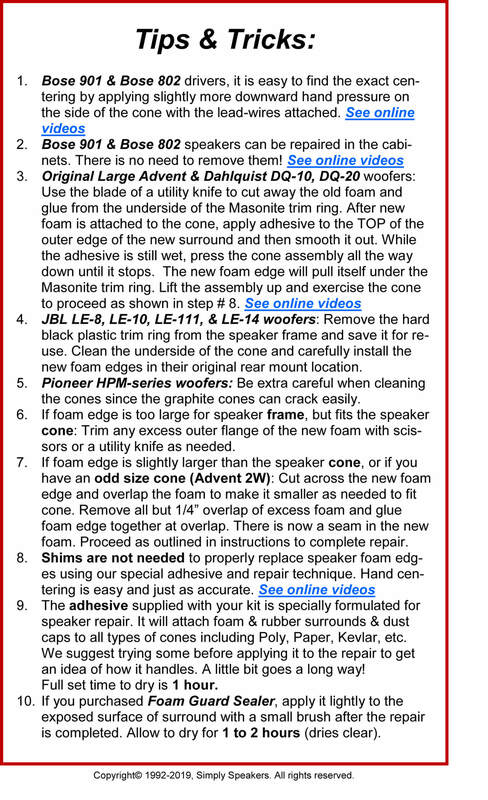 The YouTube video and instructions that came with the repair kit were very helpful. 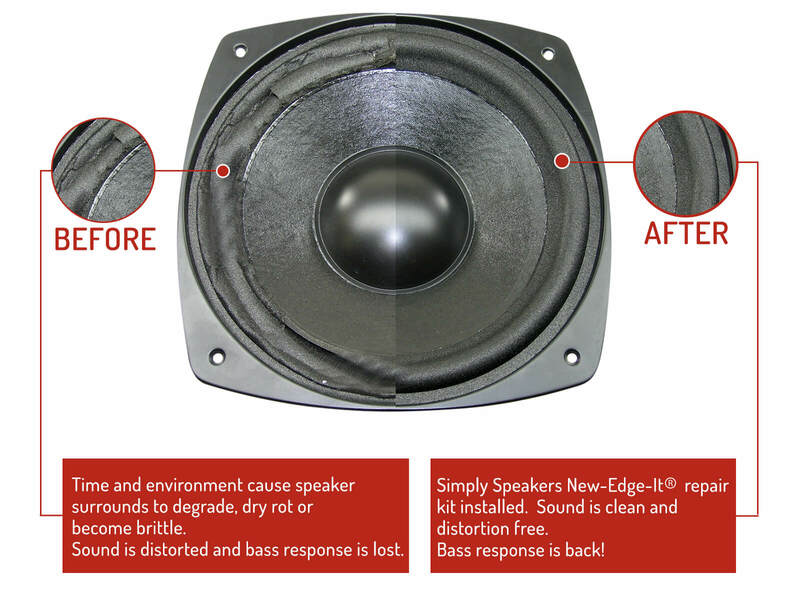 I was able to repair my speakers which I thought ruined until researching on the Internet. Had to add glue a second time to get a good seal. May have needed to clean the speakers a little better but happy with the results and price. Dug out my Ohm C2's from the basement after 22 years and as suspected, foam disintegration. Found the foam repair kit online at a reasonable price and placed my order. Pretty basic but the YouTube video (how-to) was the best. Very detailed and precise. The presenter stated numerous times to email or call if u had any questions. Repaired the speakers and they sound fantastic. Ohm: C-2, C2, D, D-2, D2, OHM C Plus, and many more!